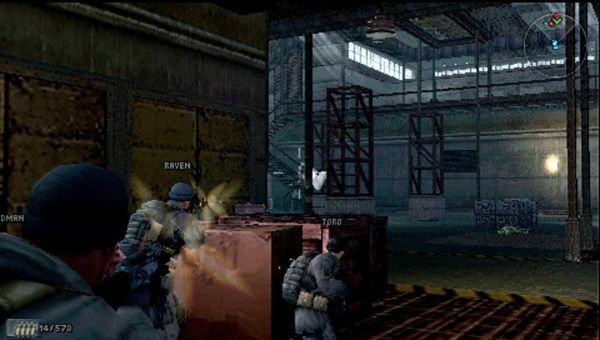 Joystiq reported today that SOCOM U.S. Navy SEALs: Fireteam Bravo 3 is being delayed. This is most likely to give Sony more time to print the game's ludicrously long title on game case covers and related retail material. All joking aside - no revised release date was offered. Our last information was that the 4-player co-op PSP game would hit store shelves and the PlayStation Network on January 12th of 2010. We'll let you know when that changes officially. Page created in 0.2665 seconds.